Planner Trainee Position with NJ DEP The New Jersey Department of Environmental Protection is hiring a Planner Trainee. 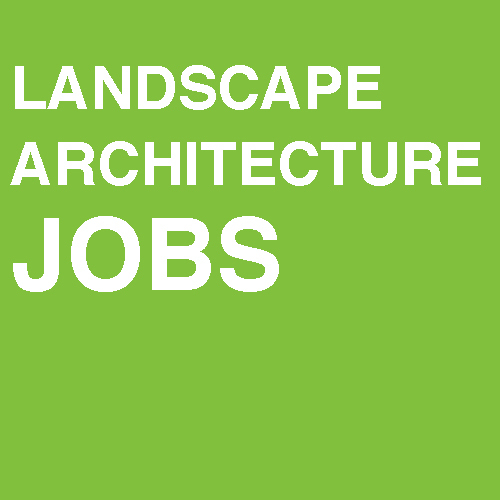 This is a full-time position to work with the Office of Coastal and Land Use Planning on planning activities as part of New Jersey’s Coastal Management..
Urban Designer/Landscape Architect IV For more than a century, HNTB has helped deliver infrastructure solutions that best meet the unique needs of our clients. With client relationships spanning decades, we understand infrastructure life cycles and have the perspective to solve technical challenges with clarity..
New Jersey Future is Hiring! New Jersey Future currently has three career opportunities available for individuals who are passionate about shaping where and how New Jersey communities grow. Click on the links below to view the full job descriptions. State Policy Manager, to manage..